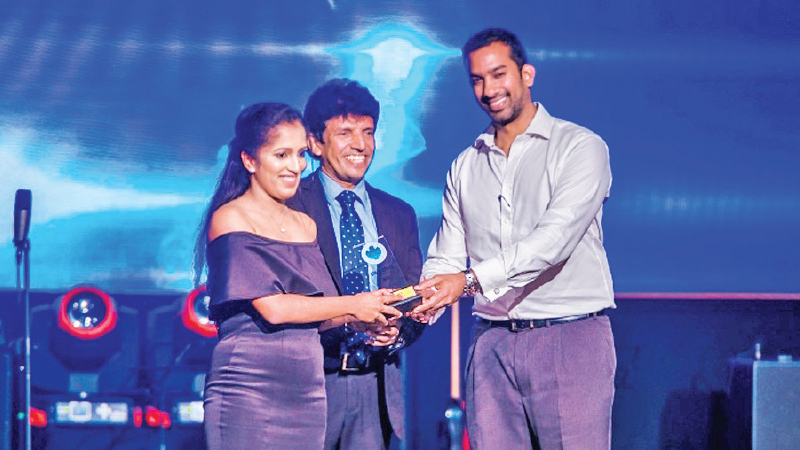 Informatics Institute of Technology (IIT), the pioneer in British higher education in Sri Lanka and a premier IT and Business campus, organised the 12th consecutive edition of IIT Stage Craft 2019 which is the annual talent show hosted by the Students Union of IIT. The event was held recently at the Bishop’s College Auditorium amidst a large audience of parents, students, alumni and well-wishers. Dilantha Malagamuwa, the internationally-acclaimed motor racing driver of Sri Lanka, graced the event as the Chief Guest. Dr. Gamini Wickramasinghe Founder and Chairman of the Informatics Group, Professor Jayantha Wijeyarathna Director IIT, Naomi Krishnarajah Dean of IIT and members of IIT staff also participated in the event. Stage Craft is the most prominent annual event of IIT and is organized and managed by the students themselves. It is a spectacular entertainment extravaganza that provides a platform for the students of IIT to showcase their hidden talents in song, dance and drama. The winners of IIT Stage Craft 2019 were - Solo Singing Charani Vidarsha, Group Singing Team V, Solo Dancing Savani de Silva, Group Dancing TSK, Band Harmonic Distortion, Instrumental Cross Beat, Overall Performance Award TSK, Graphic Design Award Sakila Subasinghe and Short Film Gevin Batuwangala. Expressing his views on the event, Professor Jayantha Wijeyarathna Director IIT said, “IIT always supports developing not only IT and Business Studies related skills of students but also their talents in aesthetics and fine arts, because such skills are highly needed to be successful in life.